BRAAP.®: Life starts at full throttle. Beautiful, high-quality silk motorcycle scarf with a nice vintage, chess checked pattern. 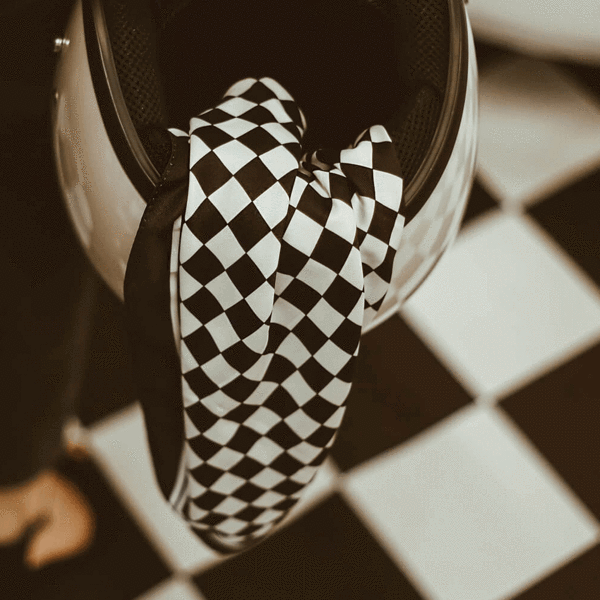 The high-end, unique and recognizable checkered design is a real tribute to the glory days of the cafe racer culture. 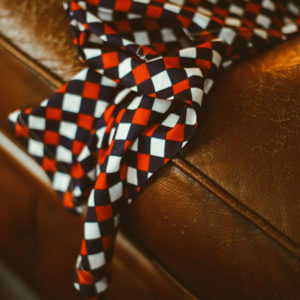 This awesome, soft and shiny scarf will make your outfit complete. One size fits all: 60x60cm. This beautiful motorcycle scarf is hand-made from the best possible quality satin and feels very comfortable. We’ve spent a lot of time in finding the best fabric that will not scratch your neck or beard when you’re doing The Ton. 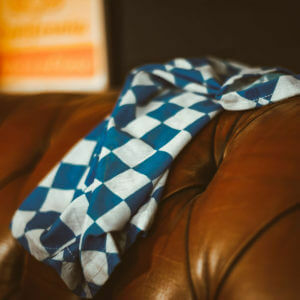 We seriously doubt that there are better scarfs available. And yes, it looks incredible! Do you want to treat yourself to a unique gift? Or do you want to steal the heart of a self-respecting motorcycle enthusiast? This is your pick! High-Quality Fabric – made from the finest quality satin with a hand-stitched finish. Comfortable – It not only looks good, it feels good too. The super smooth and soft fabric will not scratch your neck (or beard!). Unique – BRAAP.® products are 100% unique designs. You won’t find them elsewhere. 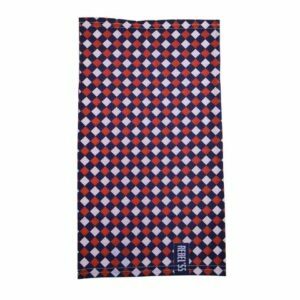 Multifunctional – With the 60x60cm size it can be worn as a scarf, bandana or facemask. WARNING: this motorcycle scarf will make you irresistible! SImply love it! Great look, nice fabric. 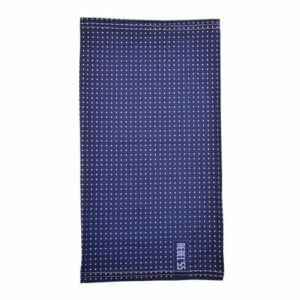 Comfortable and easy to use neck tube scarf in the recognizable blue "Polka Dot" design. 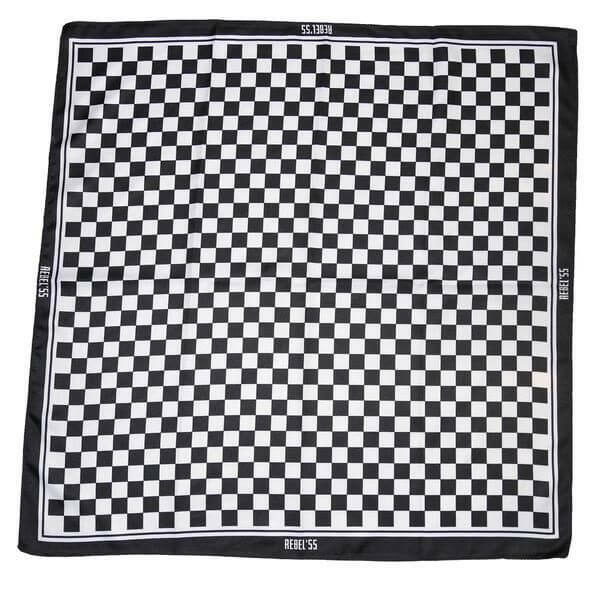 The ideal item to cover your face when wearing an open helmet and also usable as a neck warmer. Tubed design, one size fits all. 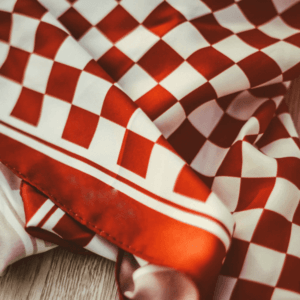 Comfortable and easy to use neck tube scarf with a unique, special chequered design. The ideal item to cover your face when wearing an open helmet and also usable as a neck warmer. Tubed design, one size fits all. 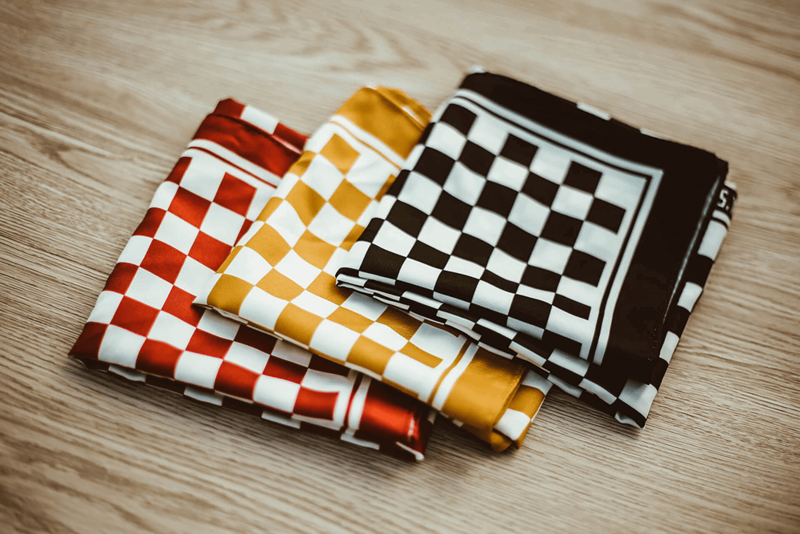 Beautiful, high-quality silk motorcycle scarf with a nice vintage, chess checked pattern. 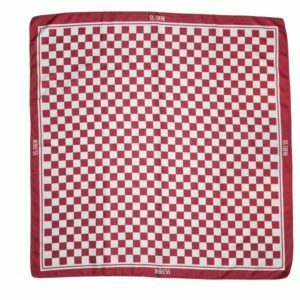 The high-end, unique and recognizable checkered design is a real tribute to the glory days of the cafe racer culture. This awesome, soft and shiny scarf will make your outfit complete. One size fits all: 60x60cm. 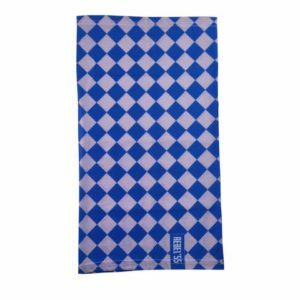 Comfortable and easy to use neck tube scarf in the recognizable Race Blue chequered design. The ideal item to cover your face when wearing an open helmet and also usable as a neck warmer. Tubed design, one size fits all. 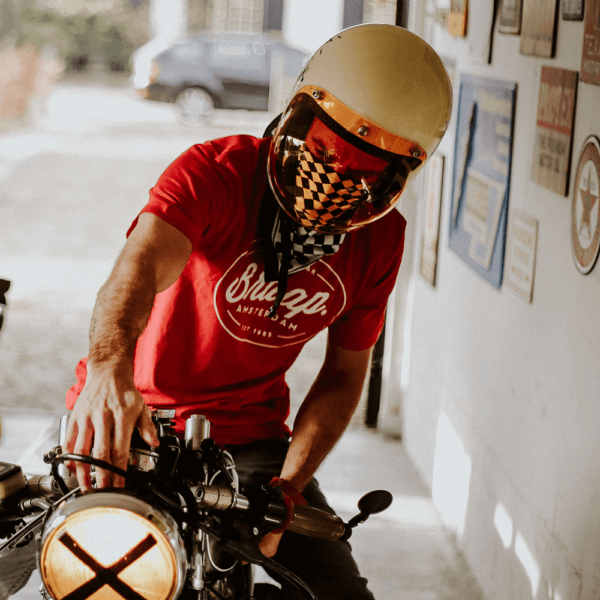 BRAAP.® is a *proudly* Amsterdam-based brand with gear for petrolheads. We have a small & unique selection of cool apparel to make you stand out from the crowd. Because life starts at full throttle: BRAAP. BRAAAP!